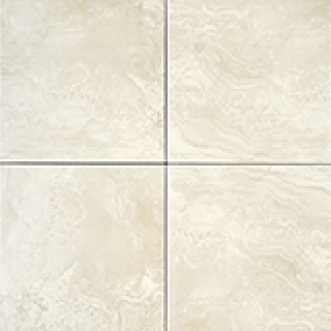 Neutral, light coloured Limestone-look tiles. The patterning on these tiles creates colour variegation. Residential use / Other Moderate Traffic Areas. PEI 4: Almond, Sand colours only.